File image of The New York Stock Exchange. U.S. stocks closed lower Monday, despite gains in oil, as the S&P 500 and Nasdaq composite ended February with losses, CNBC reported. Traders attributed the decline in stocks largely to late-day sell orders around the month-end. Selling accelerated into the close, with the S&P 500 closing about 0.8 percent lower on the day and down 0.4 percent for the month. The S&P and Nasdaq posted their first three-straight months of losses since 2011. 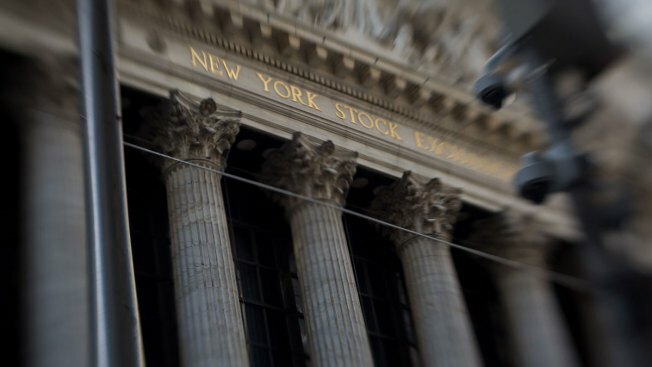 The Dow Jones industrial average ended about 124 points lower, but still squeezed out a gain of about 0.3 percent for the month. Home Depot and UnitedHealth were the greatest contributors to losses. The declines in stocks came despite a rise in oil. U.S. crude oil futures settled up 97 cents, or 2.96 percent, at $33.75 a barrel.